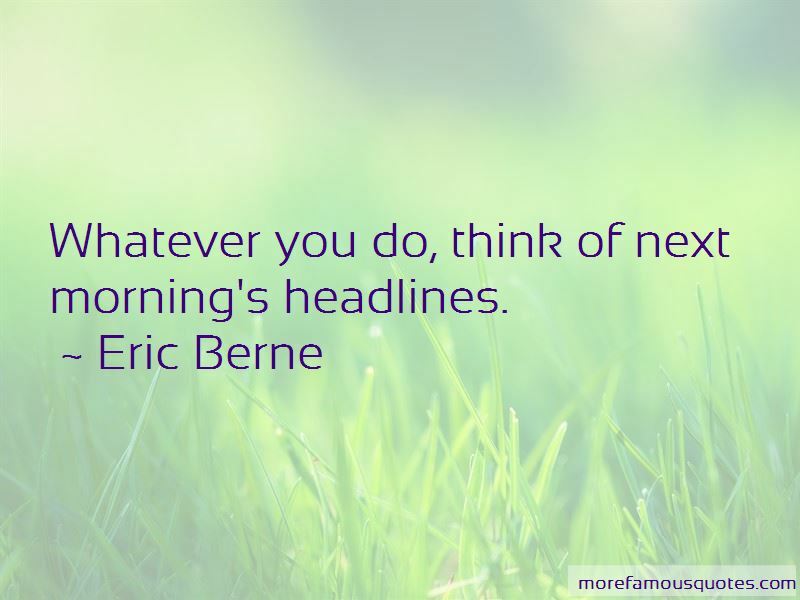 Enjoy the top 22 famous quotes, sayings and quotations by Eric Berne. 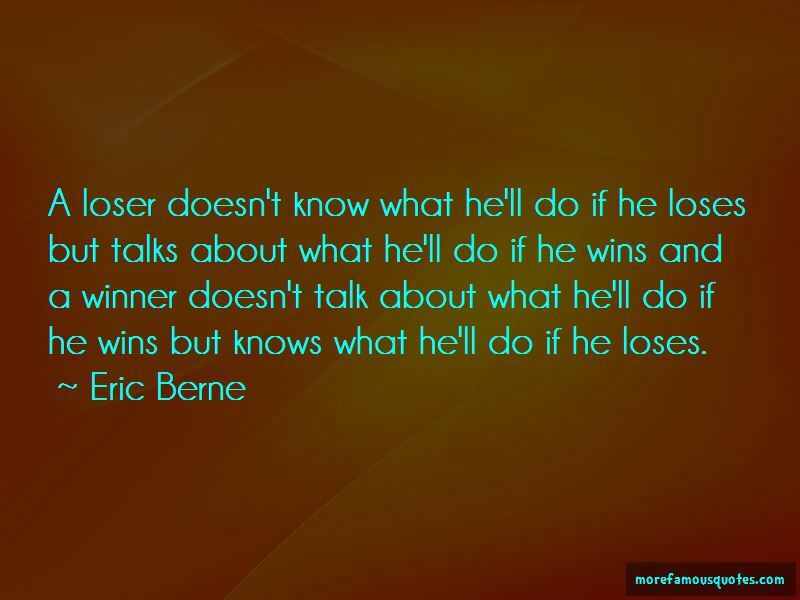 A winner fulfills his contract with the world and with himself. That is, he sets out to do something, says that he is committed to doing it, and in the long run does it. 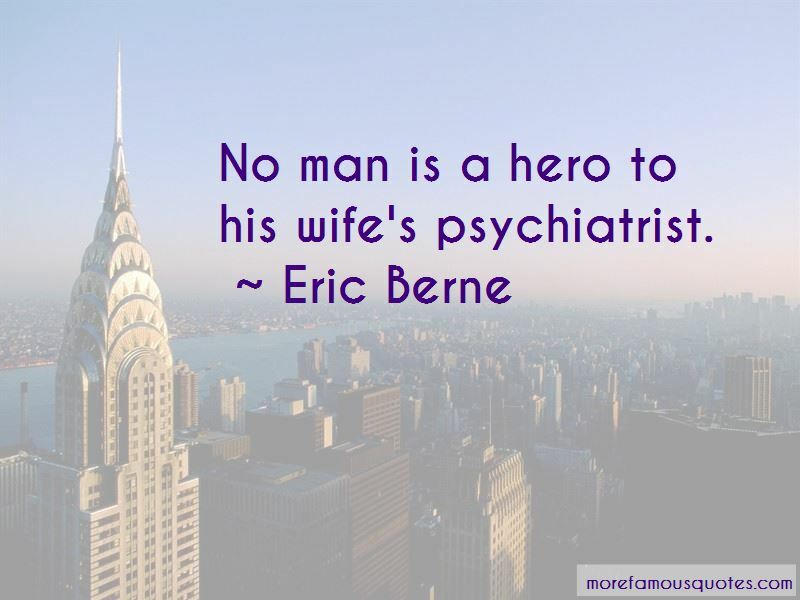 Want to see more pictures of Eric Berne quotes? 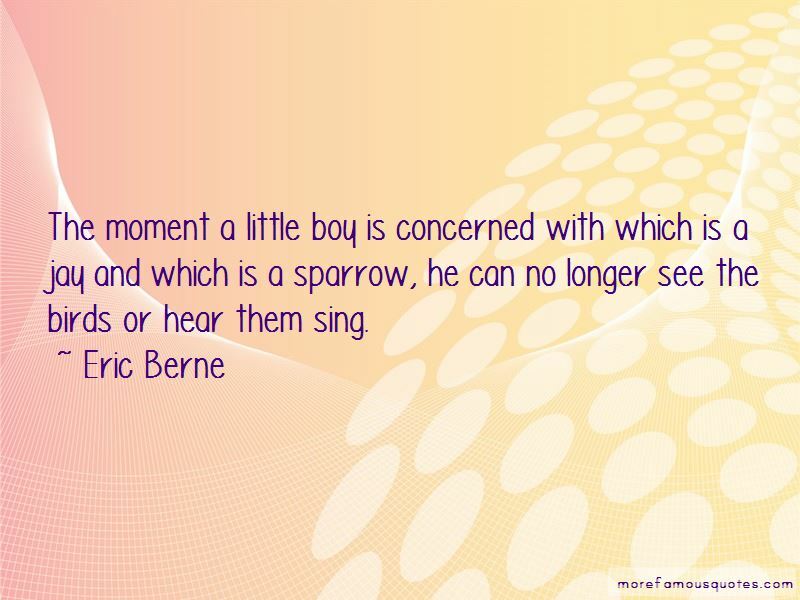 Click on image of Eric Berne quotes to view full size.